Been a while since I last posted I noticed! I've been doing all I can to get the Marineman trade into as many outlets as possible which is time consuming and also attending quite a few comic shows over the last few weeks. I've also been drawing a brand new Marineman cover for SPORT DIVER magazine - the official magazine of the PADI diving organisation. They're doing a Marineman feature in their next issue which is all kinds of cool in my opinion! I'll post the cover as soon as the issue is released. 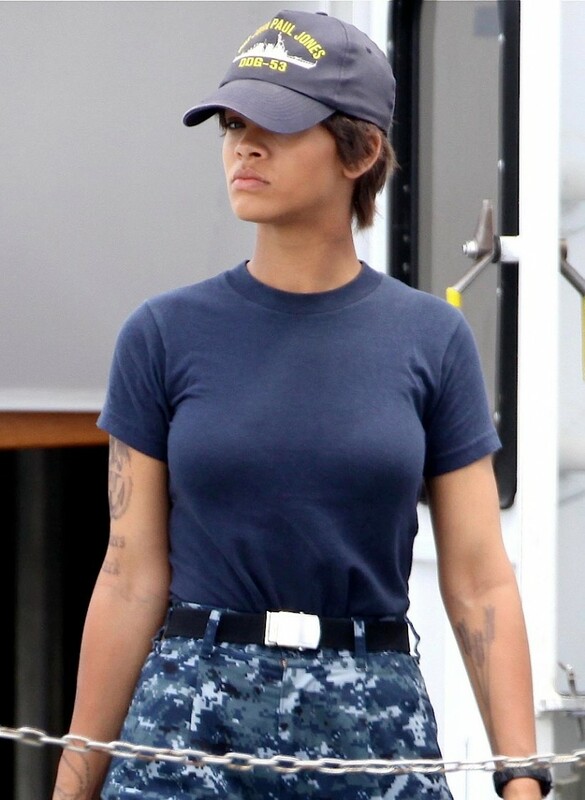 On a complete side note, the pop star Rihanna is filming a movie called 'Battleship' which I think is based on the classic board game - I came across photos by accident while surfing and it struck me that without the tattoos she'd make a pretty cool Charlotte Greene if it turns out that she can act. Good luck getting marineman into more outlets. We need more people reading Marineman! I got a couple of friends to get the trade off amazon and their hooked. Their more casual readers than avid comic fans, so I think that's good. Anyways I can't wait to hear what's up next for you. 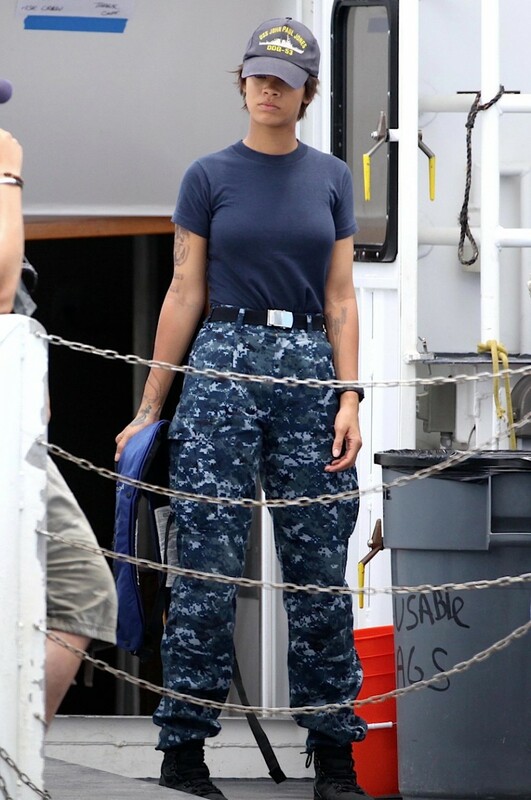 Here's hoping it's the next chapter in Steve oceans life! I'm doing a dive show at the weekend so I hope that will get Marineman into the hands of a bunch of people who wouldn't normally go near the comic racks!